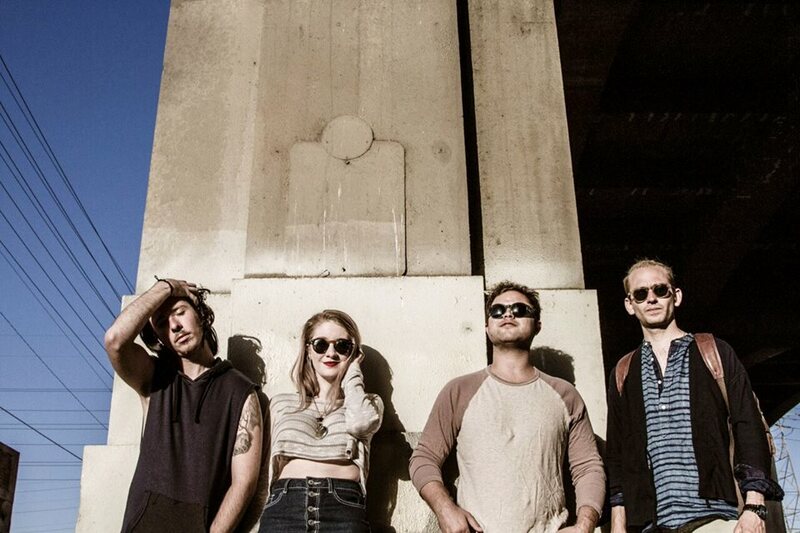 Cinematic Indie Rock musical collective Forebear have released their latest single ‘People’s Champ’. With a lush indie soundscape, the single incorporates the use of a viola, not often found to be the instrument of choice in the indie rock genre, but this adds to the melodic notes of the guitars. After only a few months, Forebear quickly caught the attention of famed producer/engineer Scott Gordon (Alanis Morissette, Ringo Starr) who produced their latest EP entitled Cody. The four-track release begins with the melodic single ‘Peoples Champ’, a poignant and dazed track narrating the story of lost love. The second song ‘Eon’ takes listeners on a frantic, restless, yet beautiful journey with operatic vocals and brooding viola. ‘Gnosis’ is a delicate, thoughtfully crafted sequence of melancholy vocals and dreamlike instrumentals. The EP concludes with ‘Home Tomb’, a story told by harmonies expressing a lover’s sense of urgency. Composed of some of LA’s most prolific musicians, the band met in early 2014 in the Los Angeles professional music scene. Scott Goldbaum (formerly of Wise Cub) leads the band with beautiful vocals and melodic guitar, while classically trained Molly Rogers viola adds a layer that is truly captivating. Mike Mussleman (drums) and Nick Chadian (bass) round out the four piece with one of the most impressive, and methodical rhythm sections in indie rock today. Individually band members have worked with artists/bands including Feist, Bastille, Randy Jackson, Keith Urban, Kimbra among others.